Confession time: meal planning is like my least favorite thing everrrr. There have been many nights, as a result of my own laziness, that we have eaten a plain rotissoire chicken from the store. But there are only so many times we can handle eating plain chicken. Then I had a briliant idea….What about Rotissoire chicken recipes?! 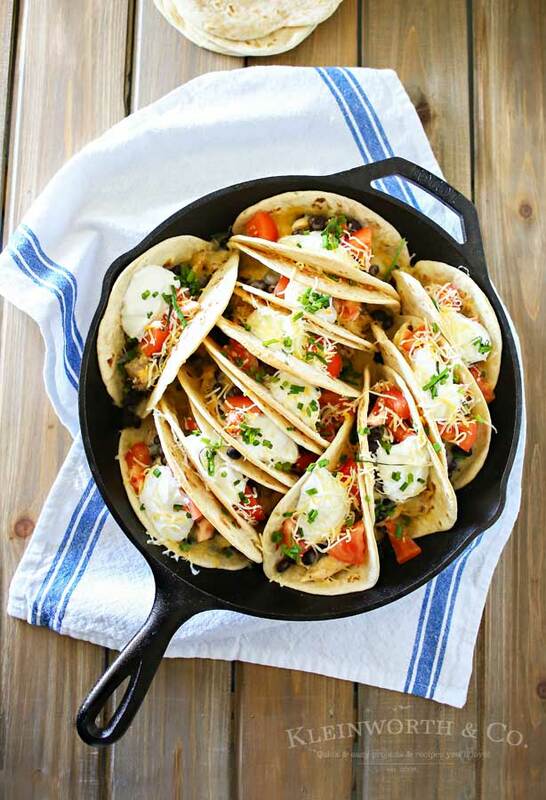 Real, delicious meals, that are simplified by using a rotissoire chicken that you can grab from the grocery store and throw into an actual recipe? This is called a life-changing moment people! 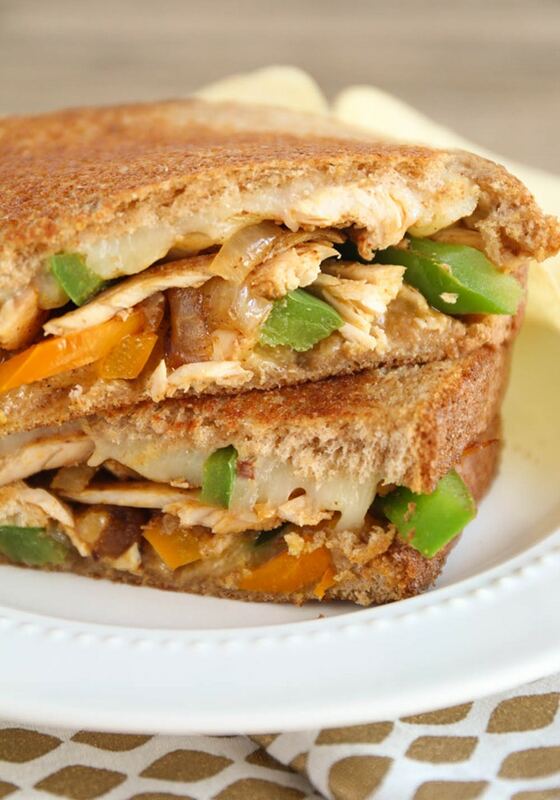 So….I roiunded up some awesome rotissoire chicken to simplify both your life and my own. These are dinner recipes that either call for rotissoire chicken, or can easily be made using one! 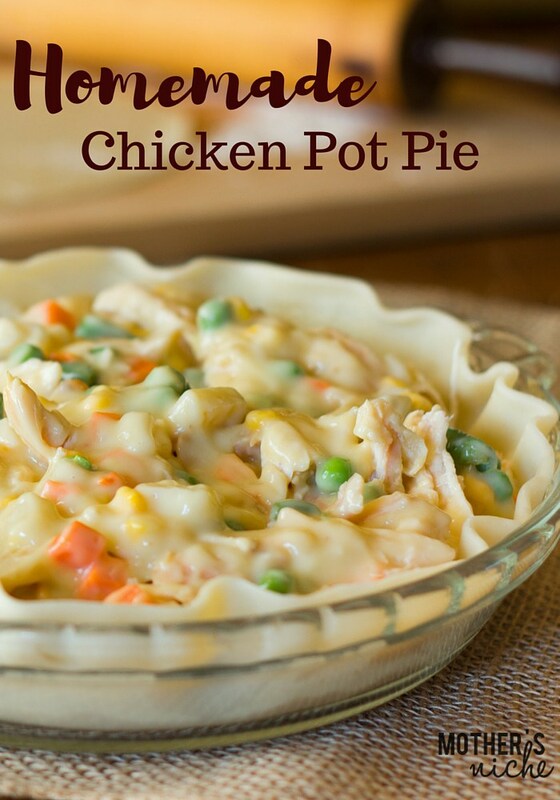 Not only is this chicken pot pie recipe amazing…but it’s also a great freezer recipe! Cha-ching! So buy an extra rotissoire chicken, and make two meals! One for now, and one for later! 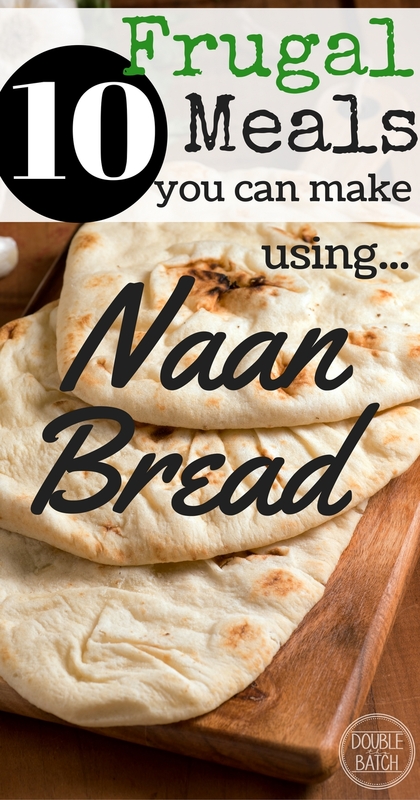 one of my all-time favorite rotissoire chicken recipes, is using naan bread for some yummy chicken pizza. 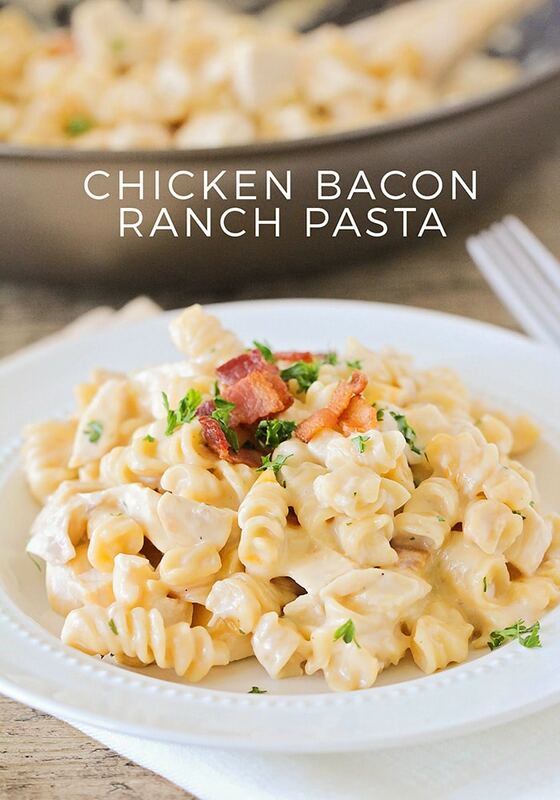 Some of my favorites include chicken alfredo with tomato, and chicken pesto with artichoke and bacon. 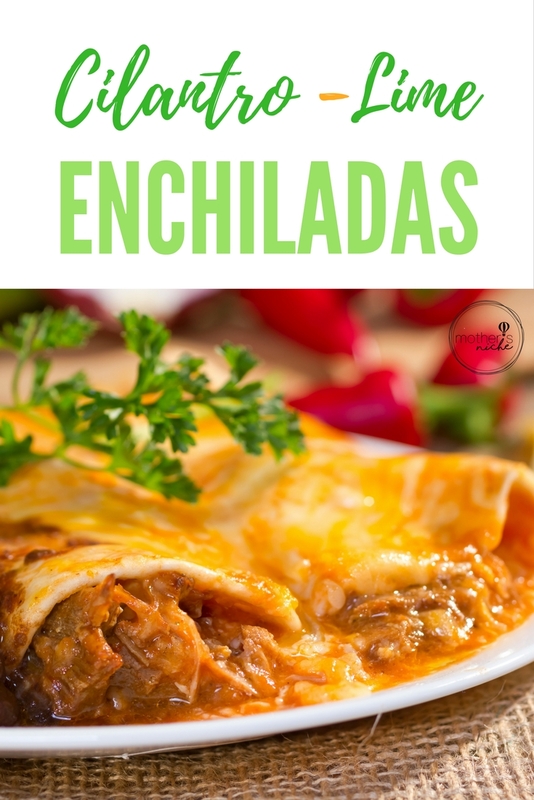 There are also 9 other recipes listed here that you can adapt using your chicken! 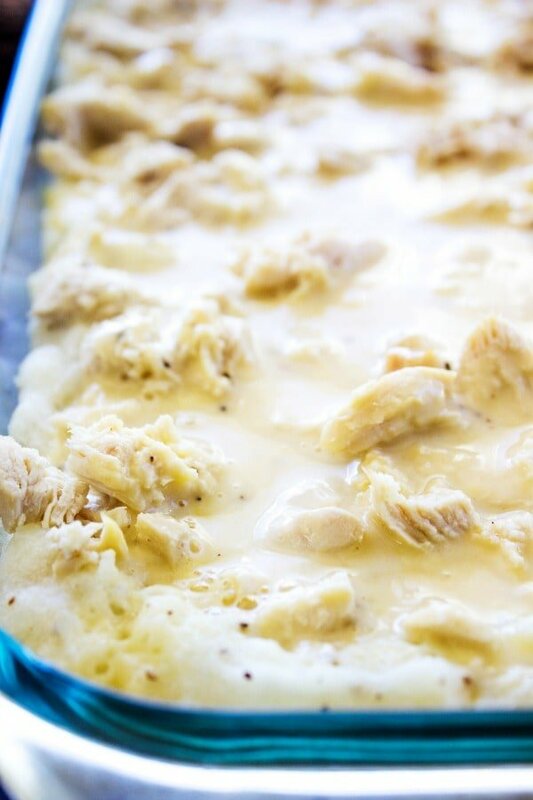 a wonderful chicken & gravy style dinner, and such an easy way to use up leftover chicken! 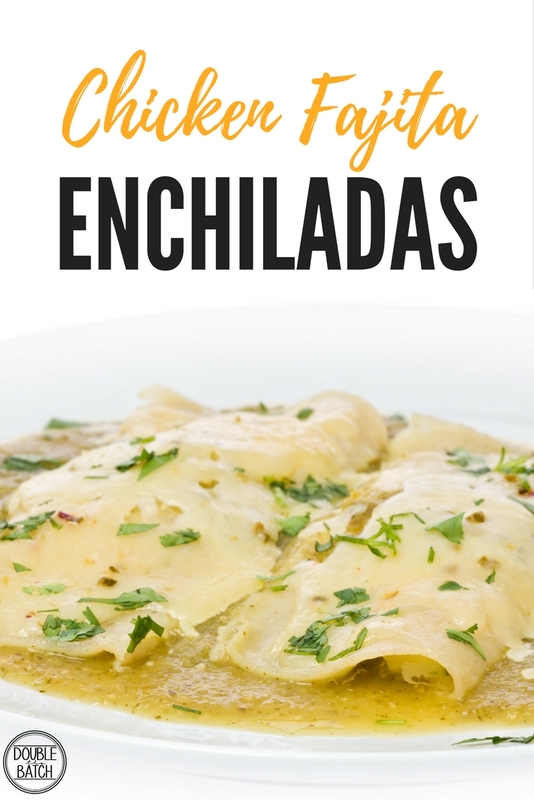 This dinner recipe is also amazing on nights when you need to go grocery shopping, because very little is needed to make it! #Winning. This one is great for cold or rainy days, and also for taking to a neighbor after surgery or child-birth. 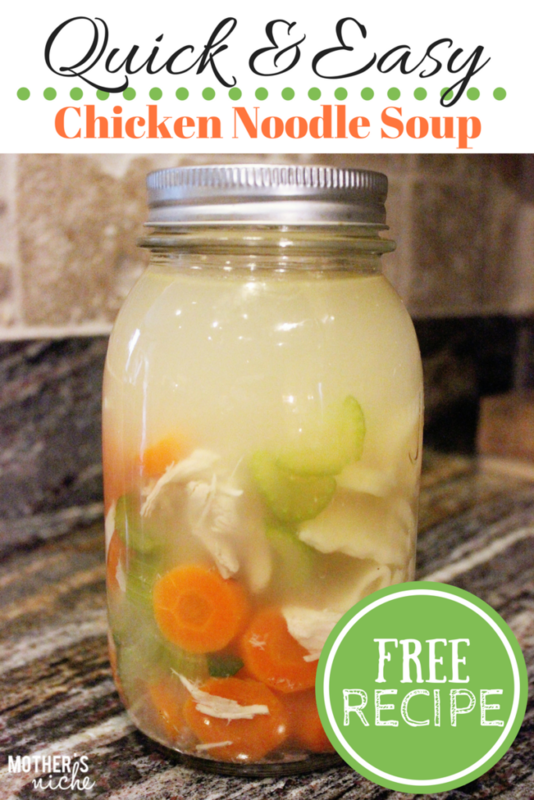 There’s just something so comforting about a warm bowl of homemade chicken noodle soup. 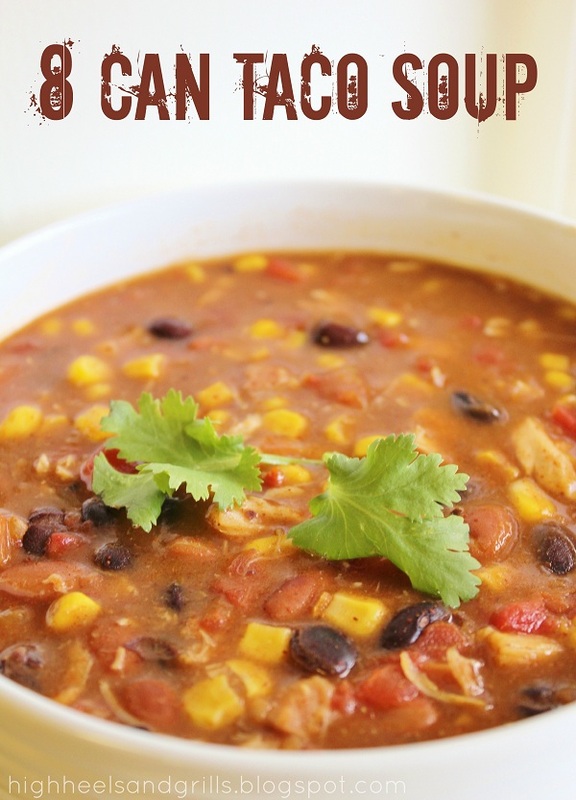 This chicken recipe even comes with a free printable gift tag! Cuteness. 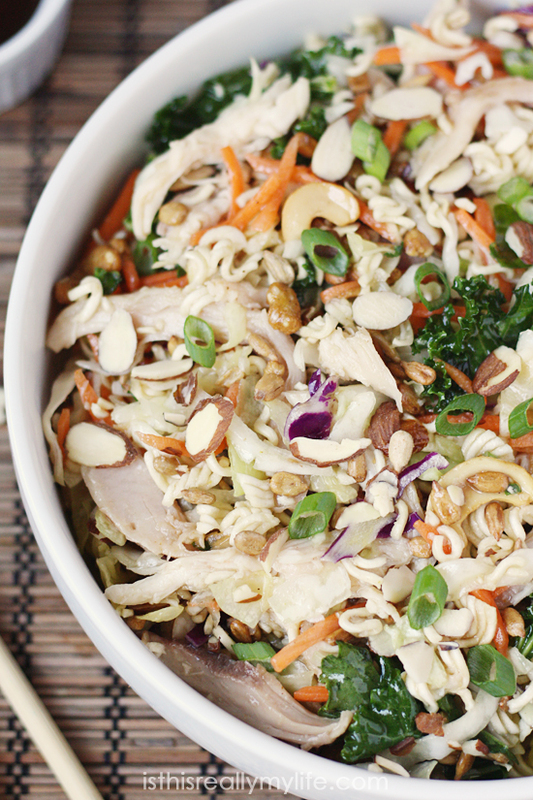 This is a classic easy dinner for a rushed night. Substitute the canned chicken for a rotissoire. 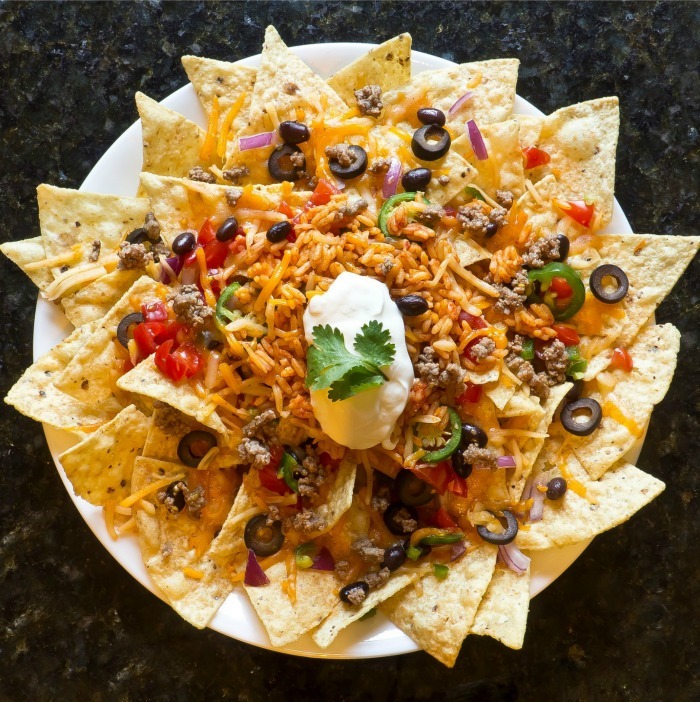 The nachos pictured below have beef on them, but we love to use this same recipe with rotissoire chicken. 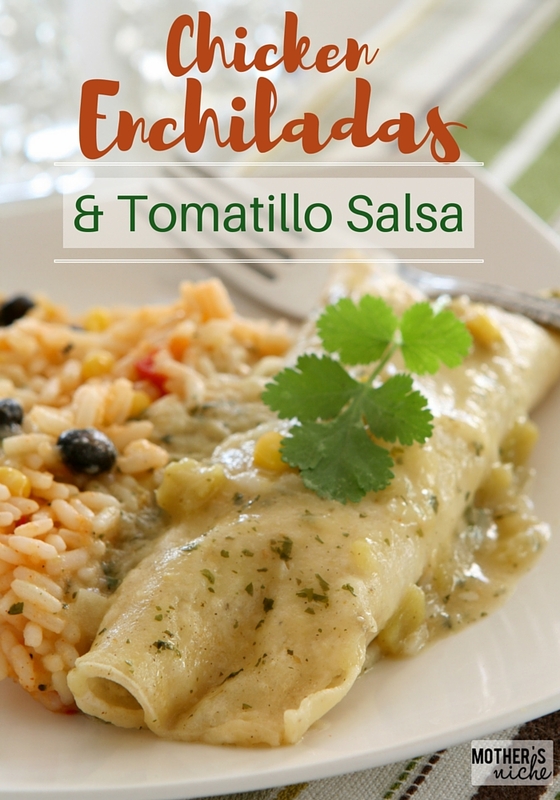 The green chile sauce is so yummy! What are your favorite Rotissoire Chicken Recipes? ?